How Far is Adithya Gardenia? Adithya Gardenia is located in Coimbatore. 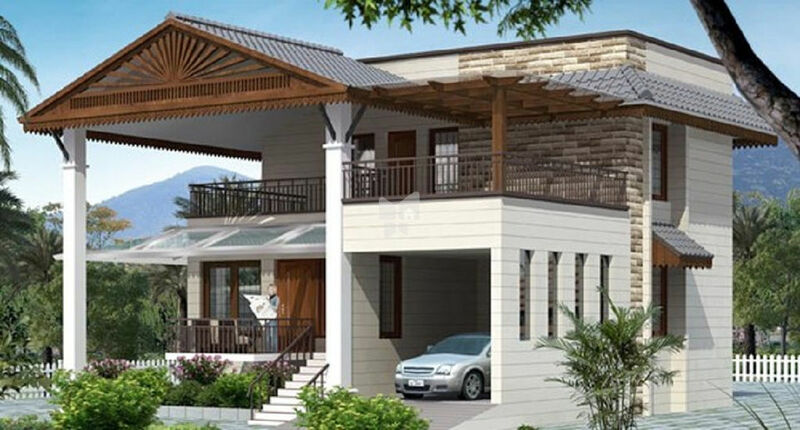 This project comprises of all features that a contemporary home buyer would wish to have. Adithya Gardenia is a part of the suburban area of Vadavalli. Vadavalli is connected to near by localities by wide roads. Inhabitants of the locality have easy access to public facilities like schools,colleges, hospitals,recreational areas and parks. The facilities within the project are elegantly crafted. We introduce ourselves as M/s Aditya Developers. Ours is a Partnership Firm through its Partners Mr. Nishit Himatlal Shah & Mr. Himesh Harshadrai Desai, having its Corporate Office at A-101, Jeevan Mandir, Opp. Ambe Mata Temple, Factory Lane, Borivali (W), Mumbai–400 092. We are a leading Real Estate Firm having our operations concentrated in the suburban areas in Mumbai. Our Firm has consistently delivered high quality housing and has successfully executed many redevelopment Real Estate Projects. We develop dilapidated old buildings and construct new buildings providing excellence in quality of construction and exceptional elevation in recent years, with expert team of Architects, Engineers and Advocate/Solicitors, Contractors having vast knowledge and experience in their respective fields. We have constructed and completed many such projects with faster results. Being financially very sound, we give time-bound schedules for completing the projects undertaken by us. The Company has a Team of Technocrats, which includes Project Manager, Civil Engineer, Architects, Executive Engineers, Supervisors and Marketing Team, who have got vast experience in Project Management Services. Our Corporate office is located in the heart of Borivali (W), which gives us easy access to our projects.